Could a simple change of thinking really bring genuine peace to your heart? 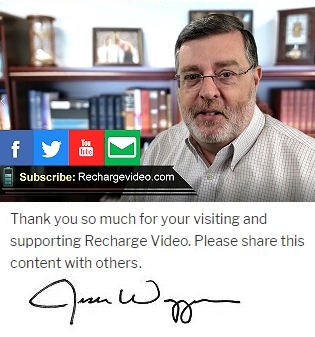 Learn more in this Recharge Video. Please share.